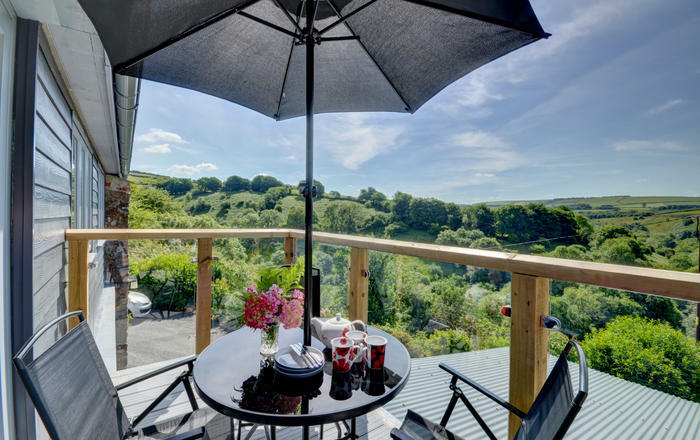 Northumbria Byways are a locally based holiday cottage agency in Northumberland offering a wide range of stunning self-catering holiday homes. Our office is based in an ideal location in the market town of Alnwick which is very popular with holidaymakers. 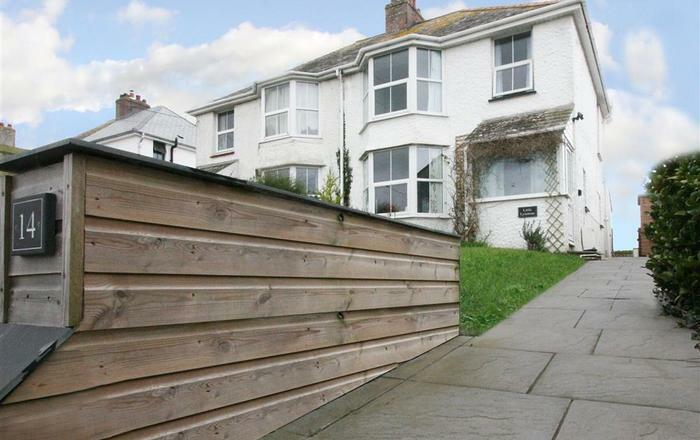 We pride ourselves in offering a high quality service and our local knowledge of the area. We are very passionate about Northumberland and what it has to offer, and aim to help customers make the most of their holiday. 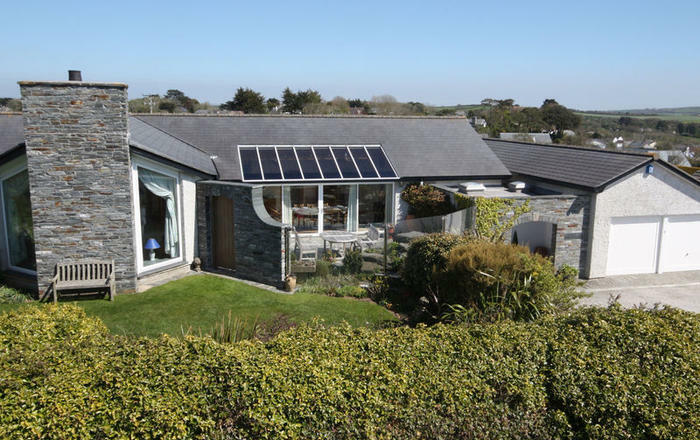 Follow in the Vikings footsteps… there are not many properties with that claim to fame! 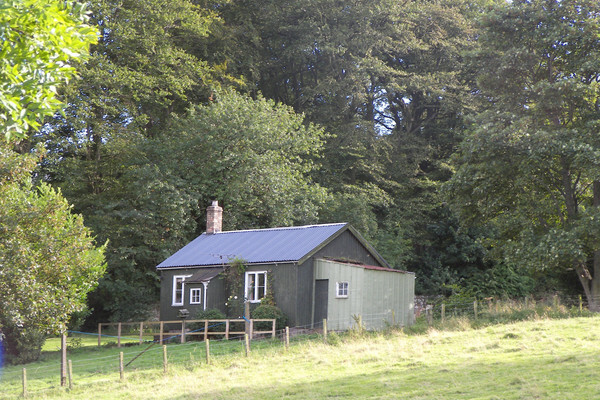 But, this former gardeners’ bothy sits in the grounds of an historic property which reputedly dates back to the era. 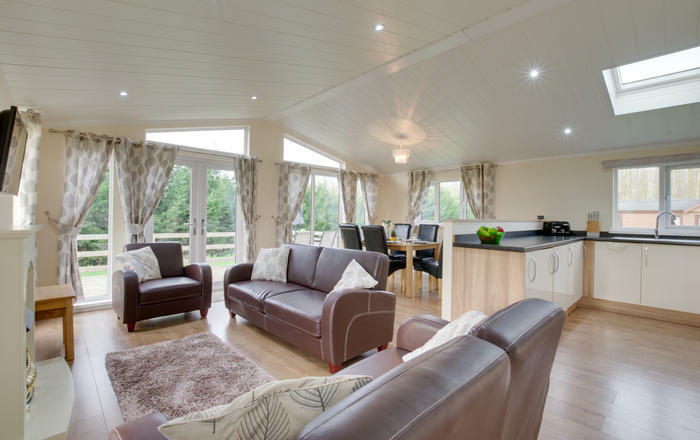 Today, this timber clad lodge is a lovely family holiday home for 4 people with 2 bedrooms, an open plan kitchen and living area with wood burning stove, TV and bathroom with roll top bath. 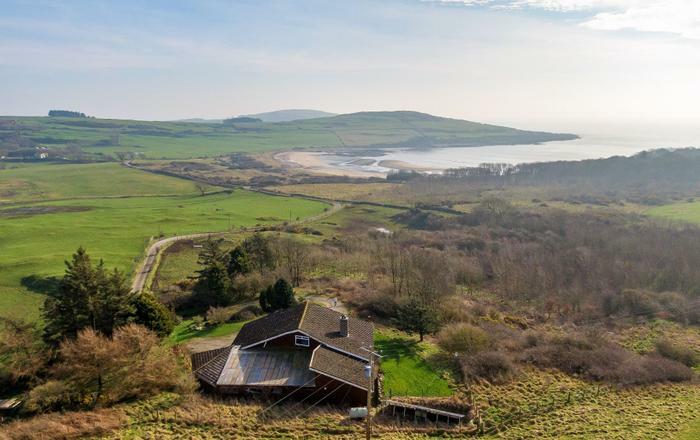 The Bothy is a great option if you’re planning a walking holiday… in fact, there’s a stile at the bottom of the garden with direct access onto footpaths which criss cross the fells at the foothills of the Cheviots. 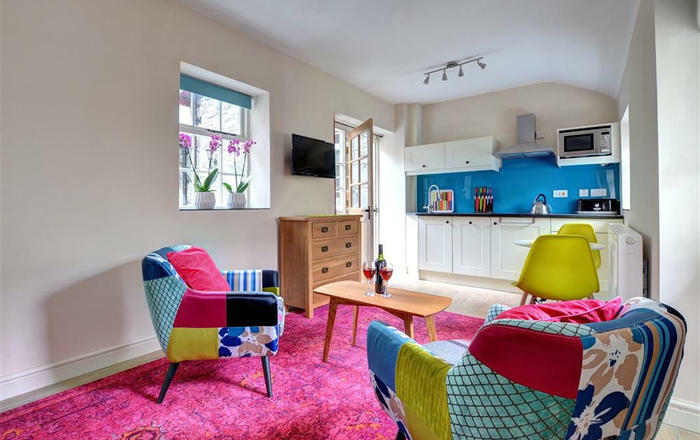 The historic market town of Wooler is just 1 mile away from the cottage and offers a good range of amenities within the Northumberland National Park. The magnificent Northumberland coast is within easy reach. There are numerous castles, stately homes and historic sites within striking distance - Berwick with its Elizabethan fortifications and Alnwick with the impressive castle and gardens. The beautiful Harthope Valley is just up the road with access to Cheviot itself, to the east is the attractive Till Valley. 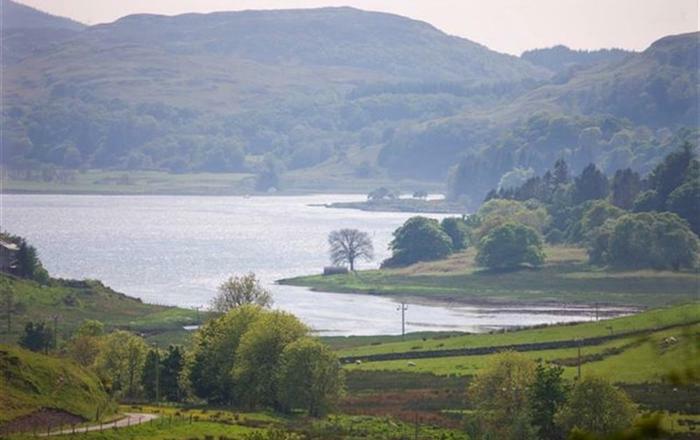 Chillingham Castle is 8 miles and the coast is just 20 minutes by car. 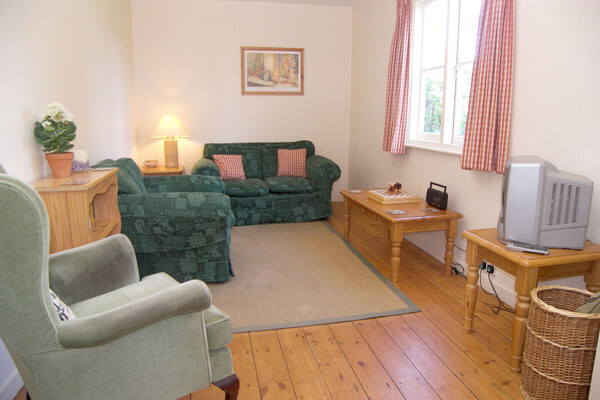 Golf, horse riding and bike hire nearby. • Kitchen and utilities: Kitchen area wood burning stove, electric cooker, microwave, fridge with ice box, dishwasher and washing machine. • General: No Wi-Fi connection available. Electricity by card meter - extra cards available at main house if necessary. Electric heaters in all rooms. Logs for stove provided. Shaver point. 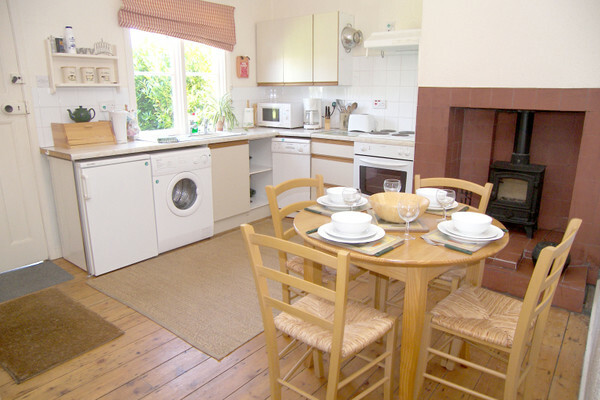 • Cottage Availability: Short breaks available, minimum three nights stay. • Important note: No smoking.